Pac-Mania - Cheats - SMS Power! 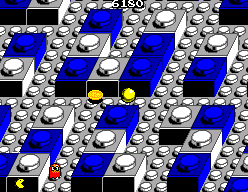 Eat all of the dots, except for the power pills in level 1. 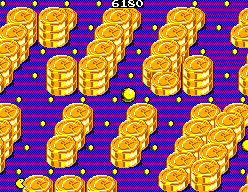 Collect the bonus item that appears in the middle of the maze to start a bonus maze. 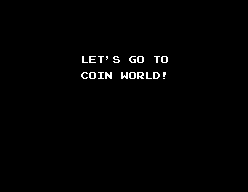 ^ 13 is Coin World. The following level to this causes violation of memory.